Although you aren’t using the app anymore, it can still access to all your information. Remember the time when you are adding the app when it asks for permission to access your friends, posts, etc.? Well, chances are, the app can still creep into these. 2) Click Apps. 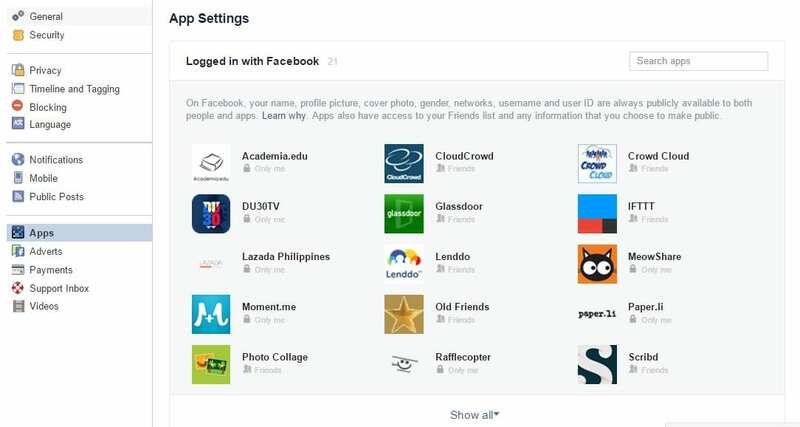 You will see all the applications logged in with Facebook. 3) Click the Show all link to see all the apps you are currently using. You may remove the apps one by one by hovering over the app and clicking the x button and the Remove button that will appear. From there, you may also edit other app-related settings. Well, Facebook is not like Twitter—character-limit-wise. But what if you want to tell something that’s more than a few sentences or paragraph? ANSWER: Facebook notes! 1) Go to your Timeline. 2) Click the drop-down arrow near More. 4) Hit the + Add Note button. Then, fire away! 5) Add a photo or photos to your note to make it more appealing. You may also embed gifs and videos. You may save the note as a draft if you aren’t able to finish in one sitting and finish it a later time. You may control who should see the note before you hit the Publish button. If you want to read the notes that your friends published, go to facebook.com/notes. While browsing your News Feed, you see something really interesting but don’t have the luxury of time to explore. You can always save the post and read it later. 1) Click the arrow at the top right corner of the post. 2) Hit Save link choice from the drop-down menu. The link will be sent to your Saved folder. So where’s your saved folder? Good question. It’s also on the left side of your News Feed. Look for the ribbon. The ribbon icon won’t appear until you save a link, photo or video for the first time. 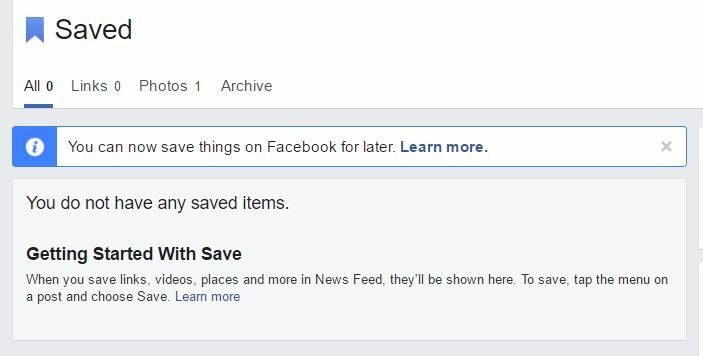 You may also save pages and events. Our News Feed is our home hence we need to keep it as clutter-free as possible. Who wants a feed that’s bombarded with posts on networking? We strive for diversity, right? How to do this? 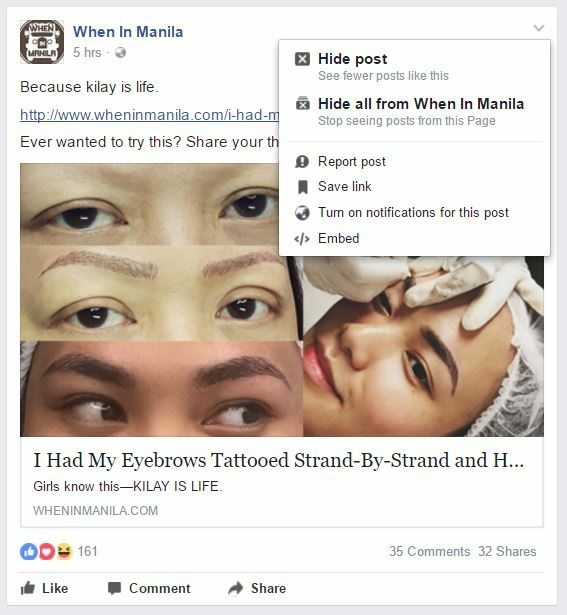 1) Click the three dots across News Feed. 4) Click Prioritize who to see first. 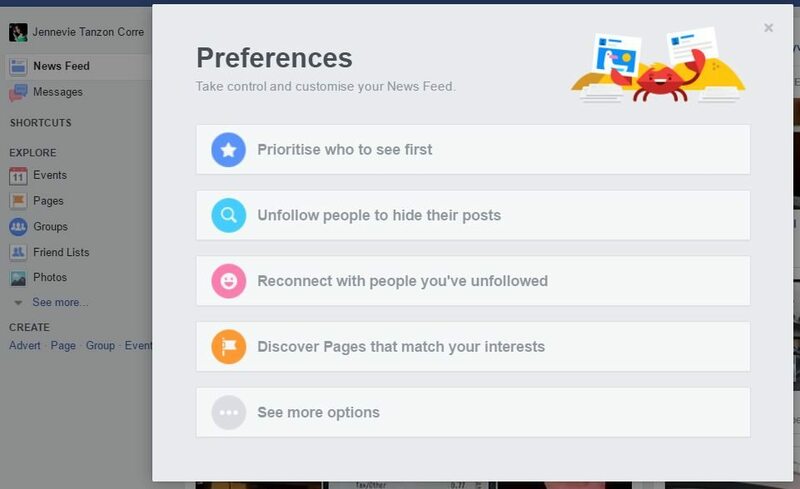 5) Choose people, pages and groups that you want to see more on your feed. Alternatively, you may unfollow the person or hide the post by clicking the arrow down icon at the top right corner of the post. You may also choose to hide all the posts from a particular page.